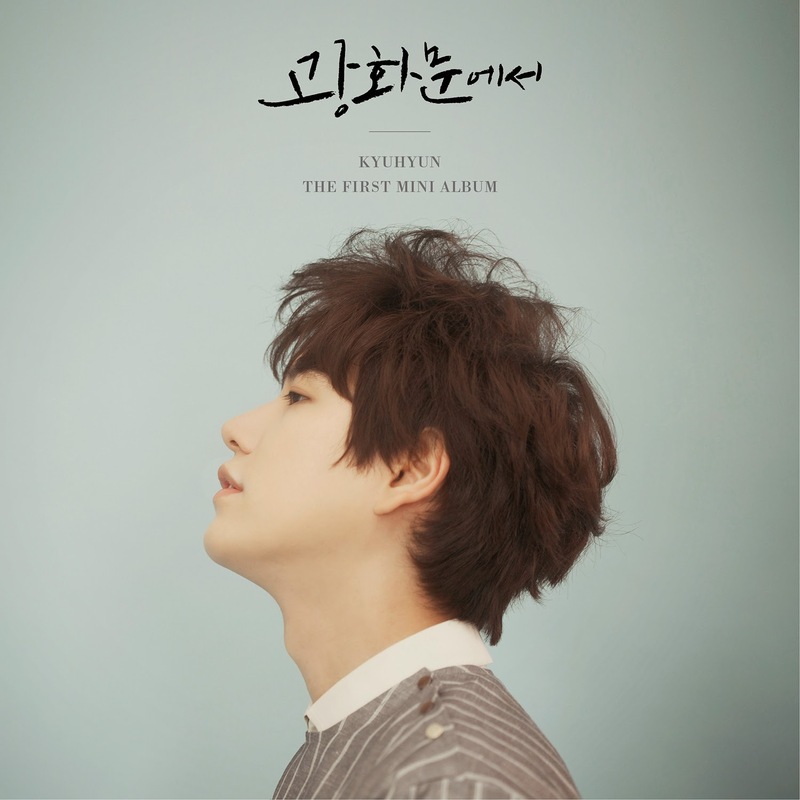 Just two hours upon it's online release, Super Junior's Kyuhyun's solo album's title track 'At Gwanghwamun' has started to receive an all-kill in major music sites. 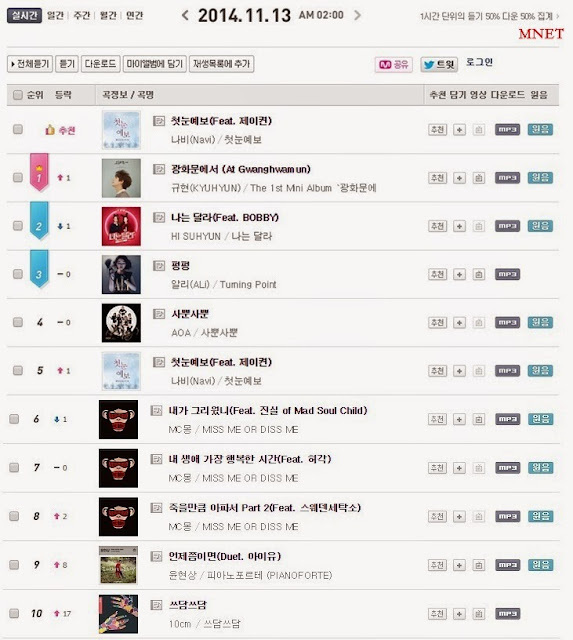 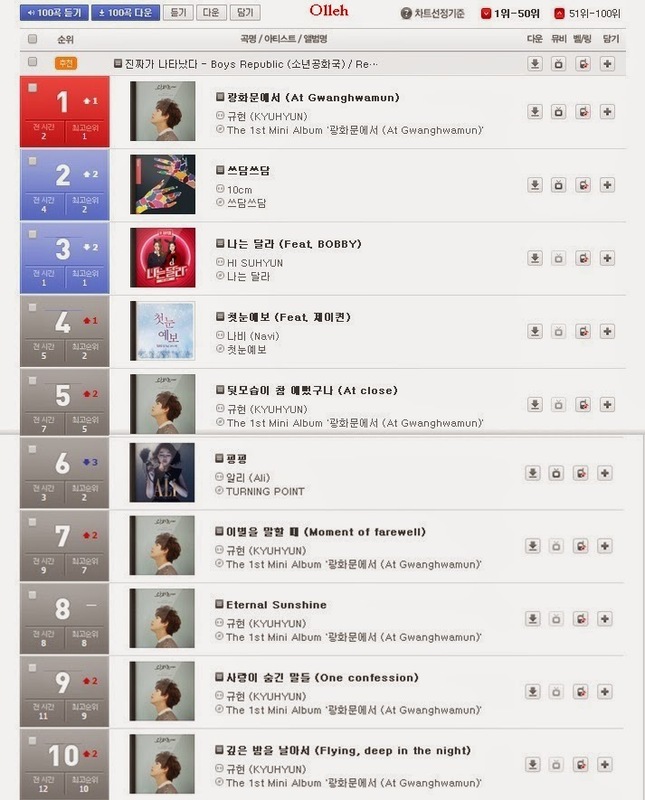 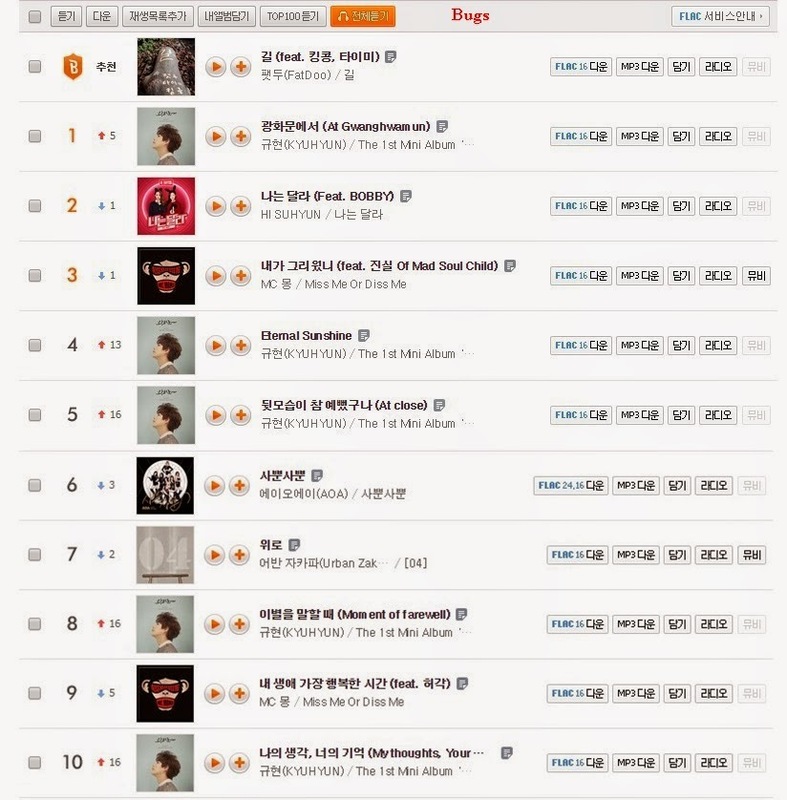 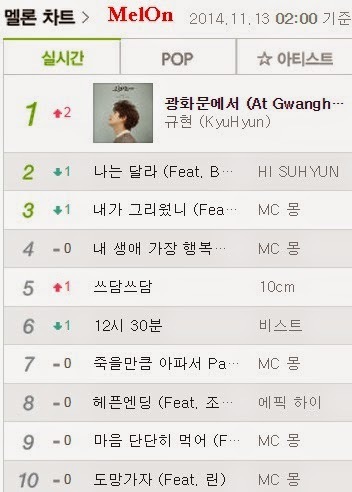 Kyuhyun gets an all-kill by placing his song 'At Gwanghwamun' at the top of almost all charts such as MelOn, MNET, Olleh, Bugs, Genie, Naver, moneky3 and more. 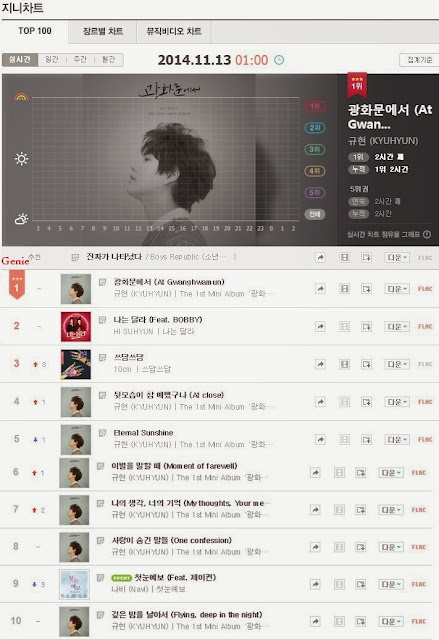 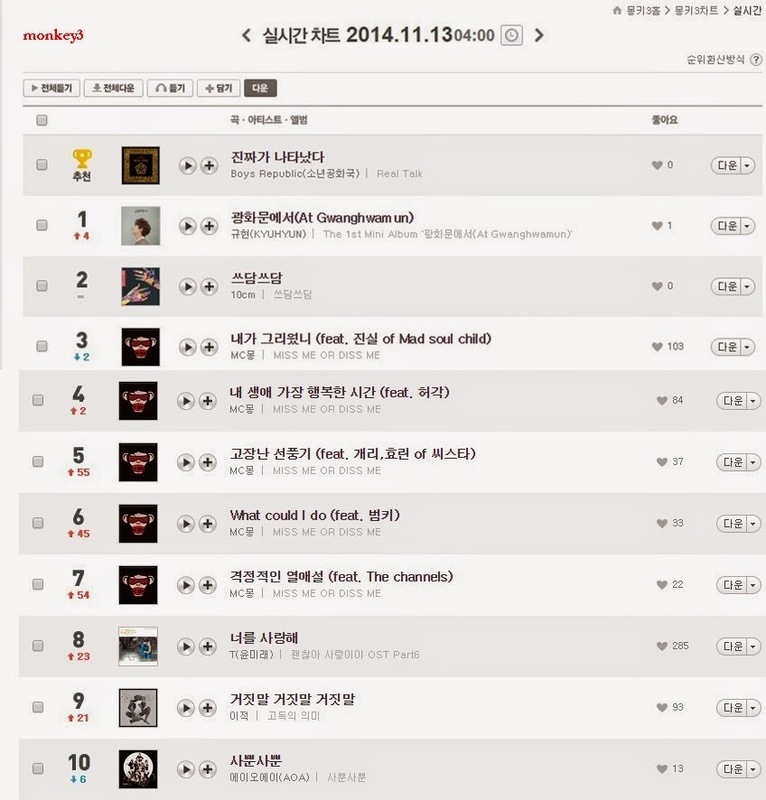 Not only his title song is hitting the charts but all his tracks are making their way to top 10 in most music sites. Congratulations!